Fully guided tours from 1 hour, Walking Ibiza gives you a magical experience! Relax with your feet in the sand, rejuvenate with the fresh air and herby aromas. Take in the stunning sights - hidden secret beaches and coves, lush pine forests and fields of wild flowers, blue skies and sun. 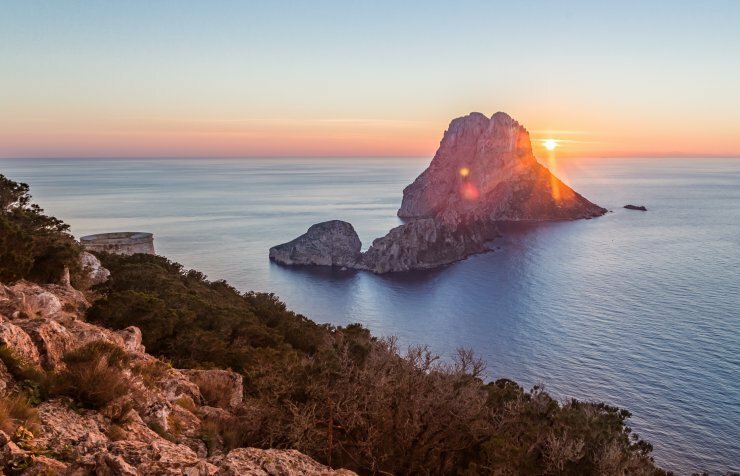 With over 170 km's of rugged coastline, Ibiza has all that you need to make your walking holiday an amazing experience. Every week there are different walks with different starting points.